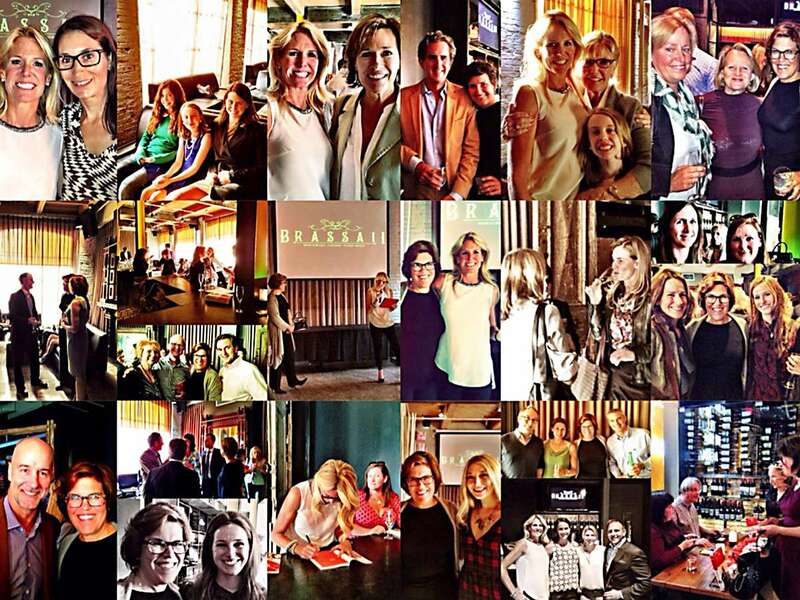 Author and executive coach Leslie Strong launched her new book, The YOU Factor, at a popular bar in downtown Toronto last week. Some of Canada’s best-known writers turned out to celebrate the book, including Ann Dowsett Johnston, author of the bestselling Drink, and Globe and Mail art writer Sarah Milroy. Strong and Barlow book publisher Sarah Scott acknowledged the team who helped to produce the company’s first book. Strong reserved her most heartfelt thanks for her mother, Thelma Strong, who has had a profound influence on her life.